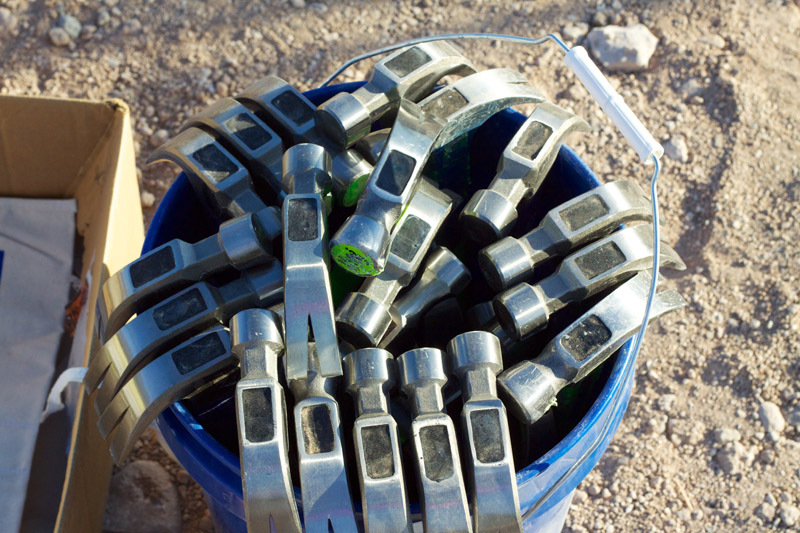 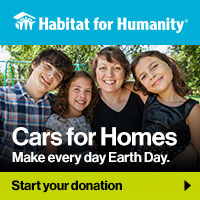 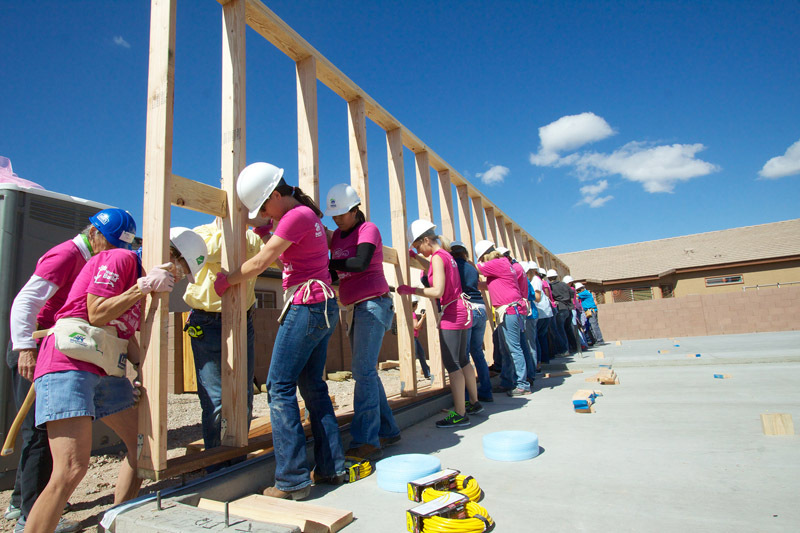 We’re excited that you want to get involved with Habitat Tucson! 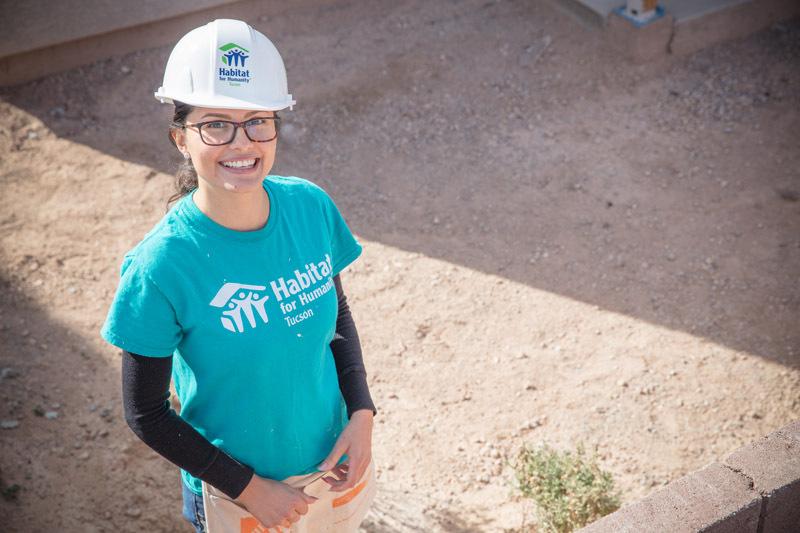 Last year, over 5,000 volunteers donated their time and energy to Habitat for Humanity to help build and repair homes in and around the Tucson community. 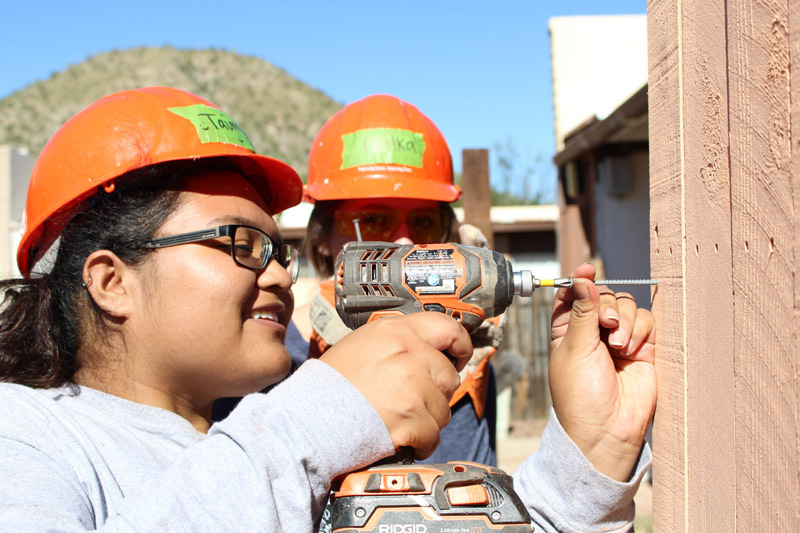 Habitat Tucson works with students and individuals who are looking to expand their skillsets. 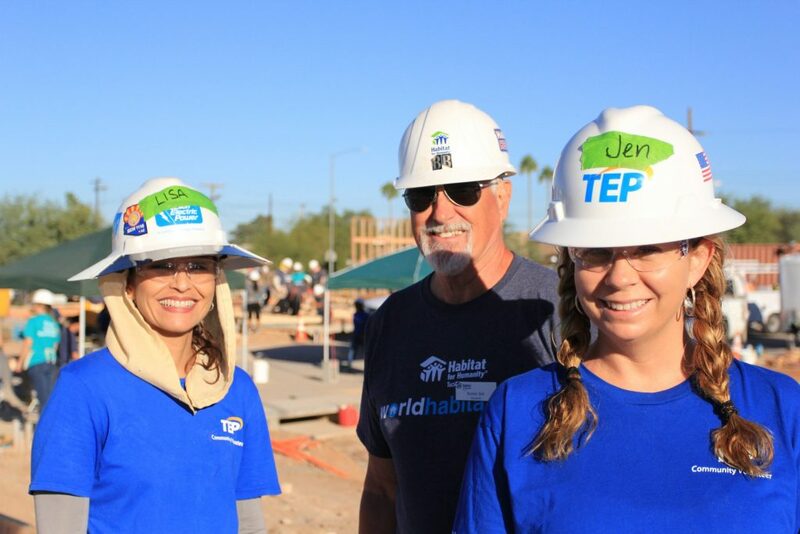 Please email info@habitattucson.org with your goals and resume and we will try to find a position that works for you. 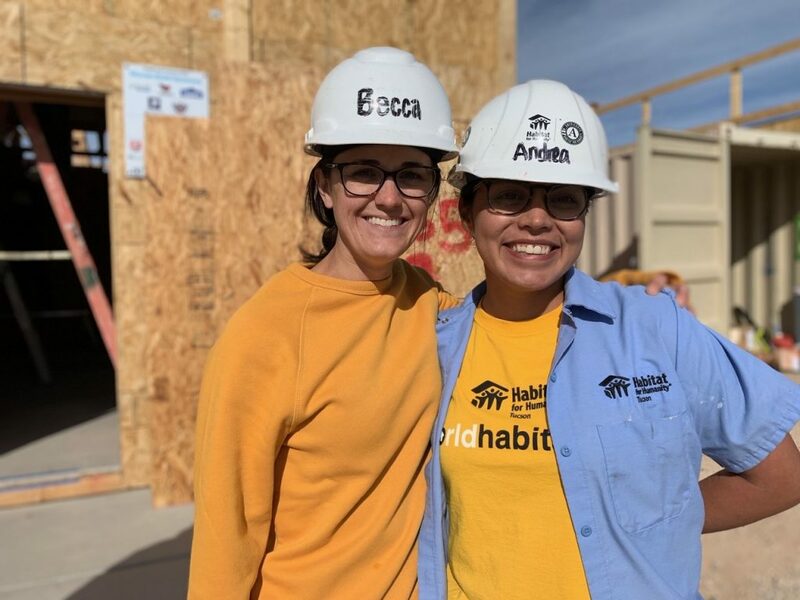 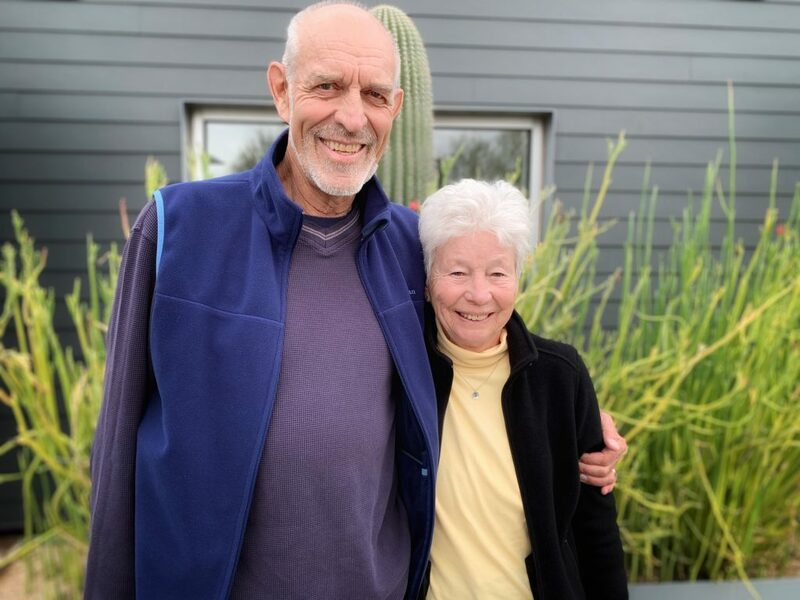 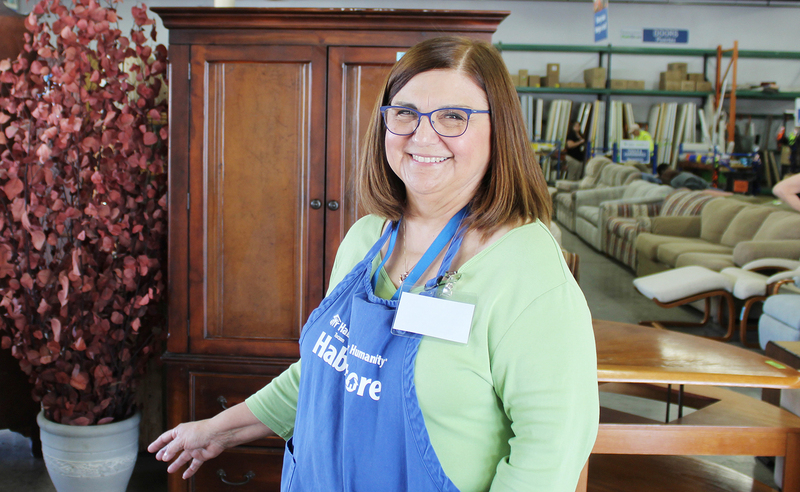 As you prepare to volunteer, take a look at our Frequently Asked Questions as well as our blog to learn more about Habitat Tucson’s impact in your community!